. Video is highly visual. Many learners learn best with visual training. They prefer to see a concept illustrated rather than try to visualize it after reading page after page of text. 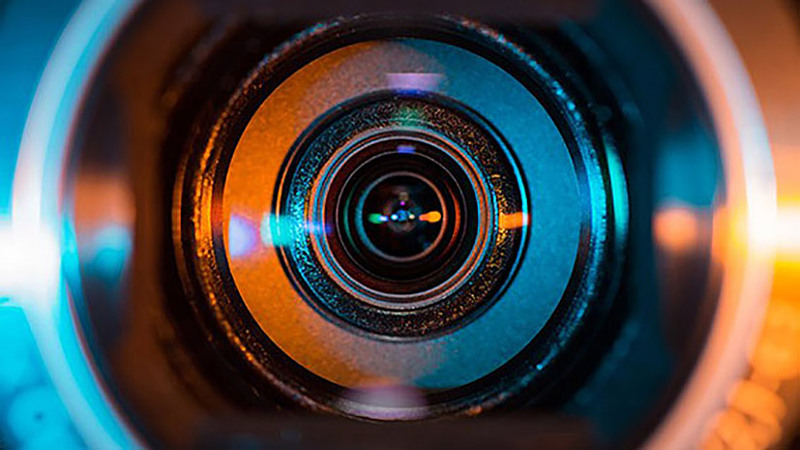 In addition, the visual nature of video tends to be more engaging than other formats.
. Video also accommodates learners who learn best through audio. At the same time, the spoken word helps learners who prefer audio-based learning to understand the material.
. Video transcripts can accommodate learners who learn best through reading. 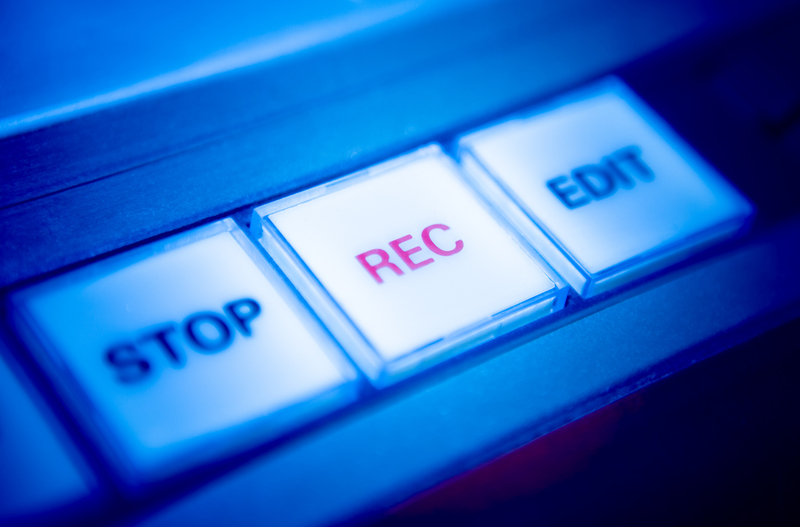 For those who prefer the written word, it’s possible to transcribe video training into text. In fact, many companies routinely issue transcripts with their video training so that trainees can go back and read the transcript after watching the training.
. Video can be produced once and reused for years. Holding a live class requires everyone, including the instructor, to gather together. Once the class is over, it’s over. However, if the class was recorded, the video could live on and on. Instead of bringing the instructor back, often at great expense, you could simply show the video to future trainees.
. Video is available on demand. With video recordings, trainees can participate in their training at their convenience. There’s no need to rearrange schedules, miss important meetings, or travel across town. Trainees simply select the training on their computers, click the play button, and learn at their convenience.
. Video is easy to search. Depending on the media platform used, trainees can quickly find relevant video clips based on keywords. For example, according to MediaPlatform, MediaPlatform includes easy video search and browsing, annotation, sharing, Microsoft SharePoint integration, and more.
. Video can be secured. You wouldn’t want your internal training to be placed in a public space such as YouTube where anyone could view your videos, would you? Fortunately, training videos can be secured so that only those you specify can view them. 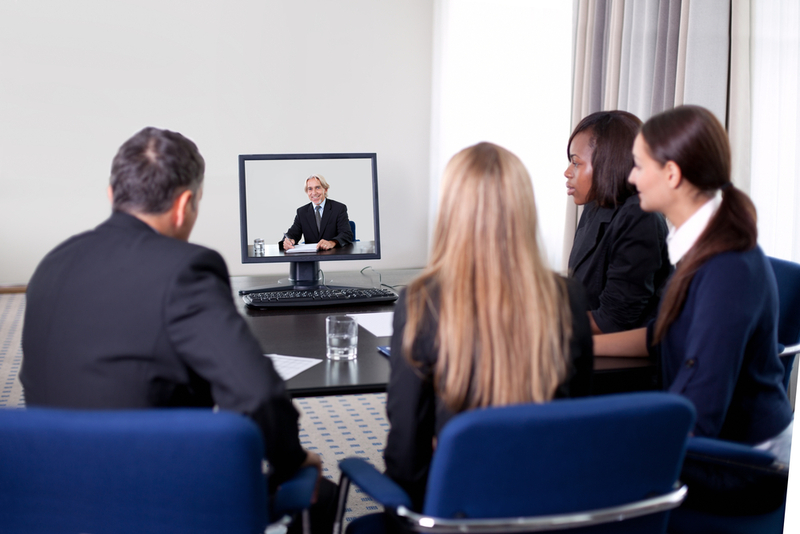 Training through video is a fantastic choice with many advantages. How will you use video training?